Overwatch Lunar New Year will begin Jan. 24, Blizzard revealed Thursday. It will be titled the "Year of the Pig" event. 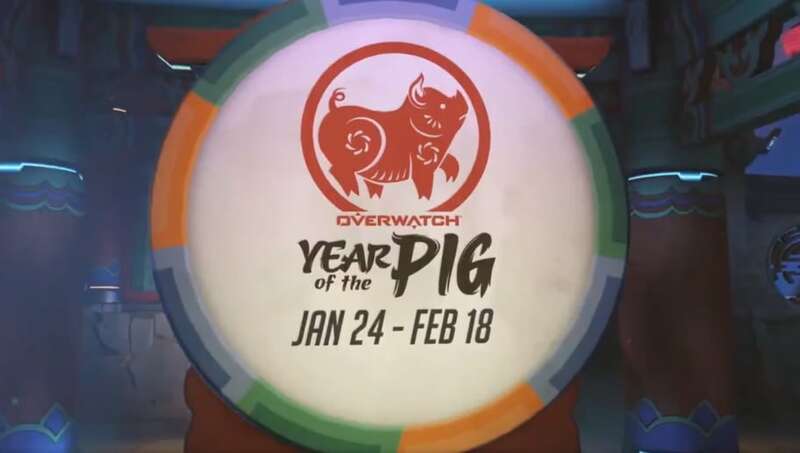 ​​The Year of the Pig, this year's iteration of the ​Overwatch Lunar New Year event, will run until Feb. 18, giving players almost a month to participate in the event's game mode and collect exclusive cosmetics. The teaser for the event featured Soldier: 76 in a possible new emote that will be available in the event. The Lunar New Year event will also feature the ​return of skins previously released for the event, though they will be available at a lower cost. Blizzard did not tease any new skins, but fans should expect more heroes to receive new skins once Year of the Pig goes live.